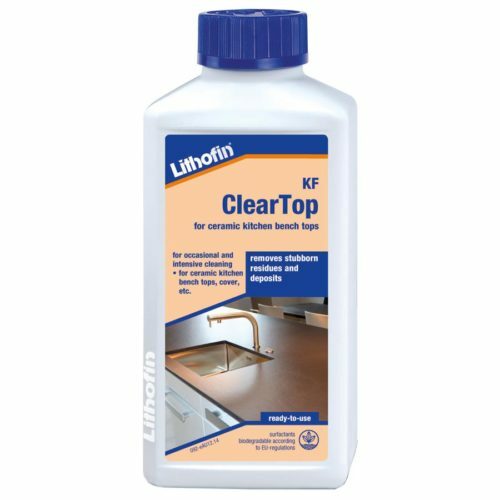 Lithofin WAX-OFF is a versatile, ready-to-use cleaner based on a highly active combination of solvents and cleaning components. 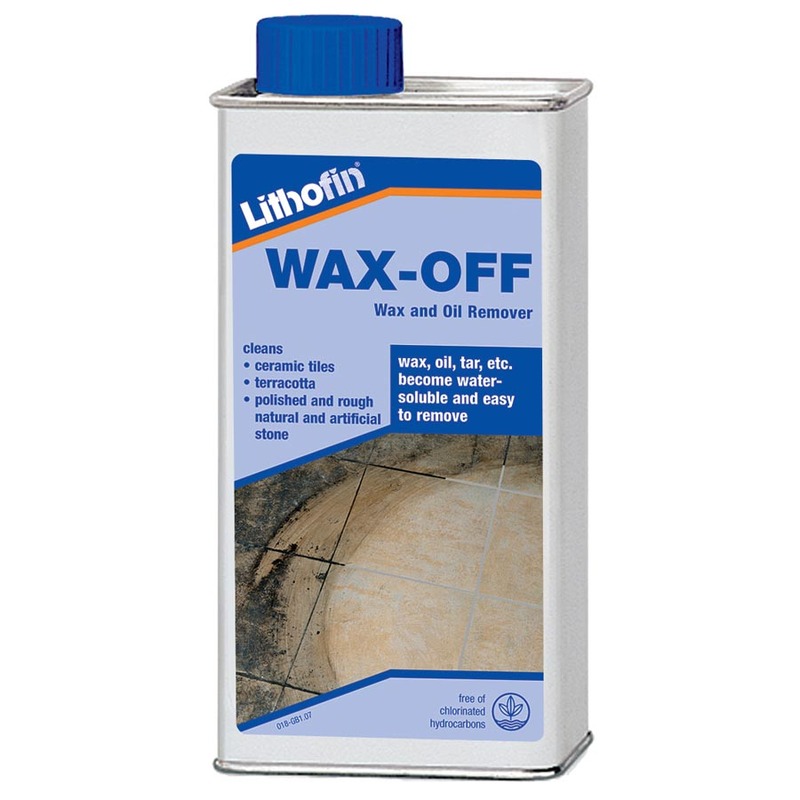 Lithofin WAX-OFF dissolves organic dirt such as wax, oil, grease, tar, fresh paint, sealants, care product residues, etc. and allows them to be removed with water. For removing oily and greasy dirt deposits from solvent resistant surfaces such as natural and concrete stone, ceramics, clay and quarry tiles, concrete, etc. Suitable for indoor and outdoor use. Also suitable for removing elastic joints (silicone). 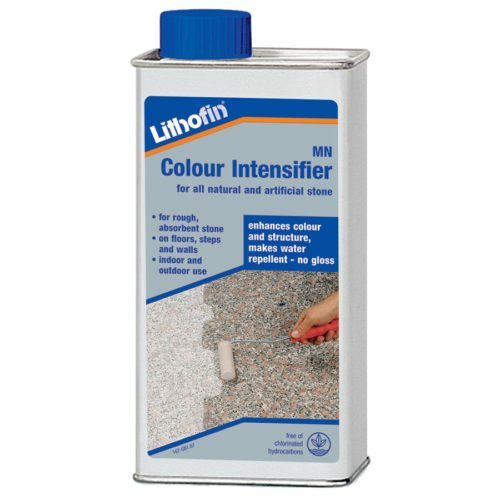 Apply Lithofin WAX-OFF undiluted to the dry surface and distribute evenly. Work in small controlled sections. Allow the product to work for 5 to 20 minutes, brushing occasionally. Do not allow to dry. When all deposits are dissolved, add some water, brush and remove the solution from the surface. On large surfaces use a squeegee or a wet and dry vac. Always rinse well with clear water. In case of stubborn deposits, repeat this procedure when the surface has dried. Please Note: the surface temperature must not exceed 25°C. Switch off under floor heating. Solvent sensitive surfaces such as rubber, paint, varnish, linoleum, asphalt, some plastics, etc. must be protected against splashes. Always try the product in an inconspicuous area prior to use. 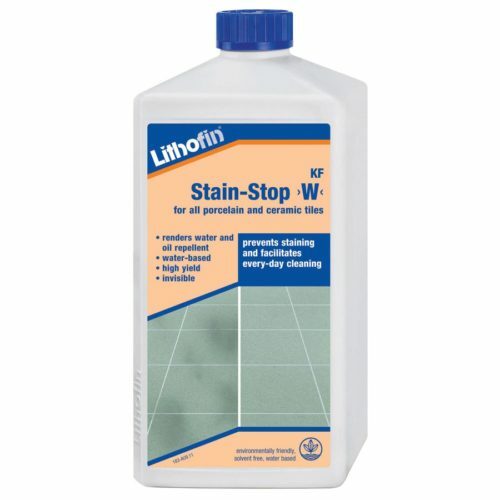 Advice: in case of deep oil stains on natural and artificial stone, we recommend Lithofin OIL-EX. Coverage: approx. 7 to 15m² depending on type and stubbornness of the deposits. Keep cool, closed and dry. Shelf life of up to 4 years. Surfactants are biologically degradable in accordance with EU-regulations. Free of chlorinated hydrocarbons. Disposal: Containers are made of environmentally friendly tin plate. Clean containers can be recycled through collection systems.systems. Ingredients: anionic surfactants (<10%); naphtha hydrodesulphurized heavy (10% to 30%); solvent naphtha light arom. (>60%); auxiliary agents. Labeling according to VO(EG) Nr.1272/2008(CLP): Flammable. Irritating to eyes and respiratory system. Toxic to aquatic organisms, may cause long-term adverse effects in the aquatic environment. Harmful: may cause lung damage if swallowed. Repeated exposure may cause skin dryness or cracking. Vapours may cause drowsiness and dizziness. Keep out of the reach of children. Do not breathe vapour. Avoid contact with skin. If swallowed, do not induce vomiting: seek medical advice immediately and show this container or label. 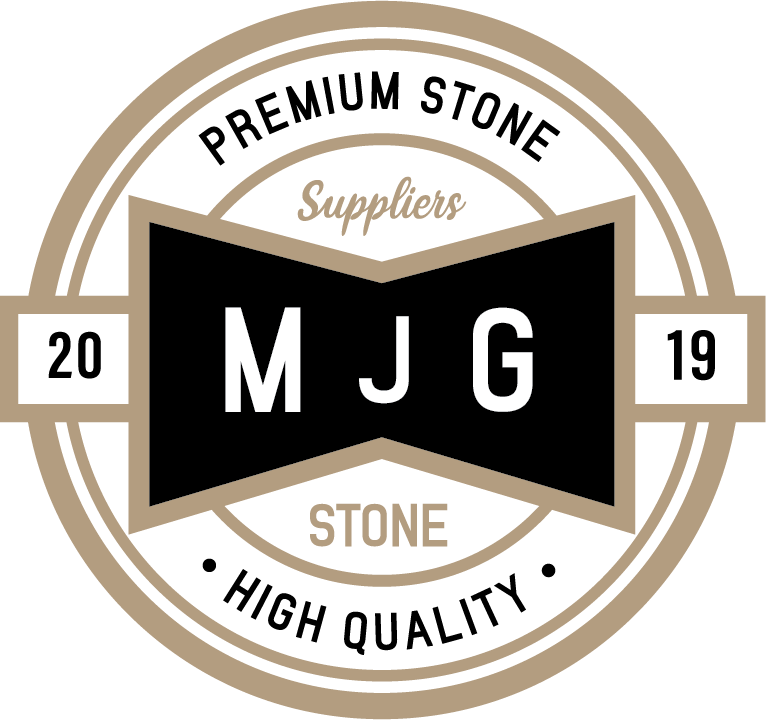 Please Note: information about environmental protection and safety applies to the (concentrated) product as delivered. When the product is diluted, these properties may change.